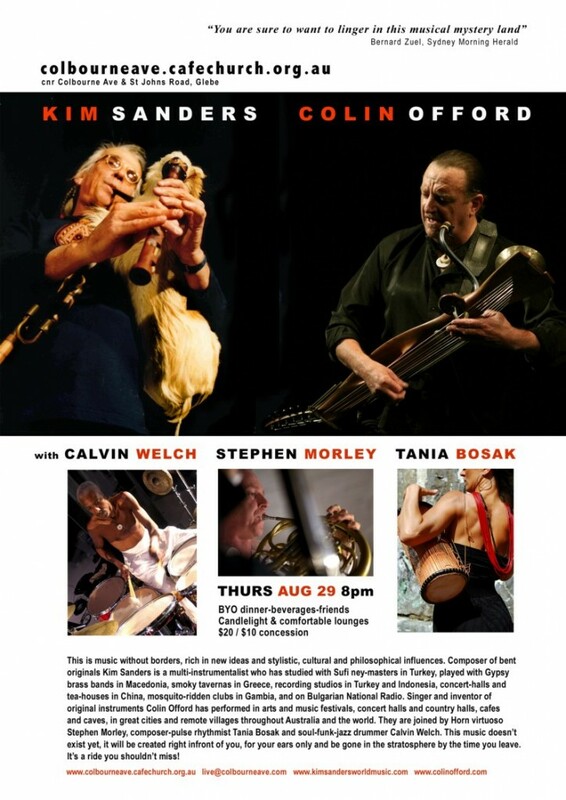 Kim will be performing for the first time with Colin Offord an Thurs Aug 29. Candlelight, lounges and good vibe. 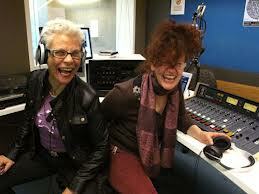 Kim will be doing an interview with Gayle Austin on Curved Radio (2SER 107.3) at 12.30am on Mon 27 May. They will l be playing a tune or two as well. The programme will also be available on live streaming round the world – see http://www.2ser.com for details. 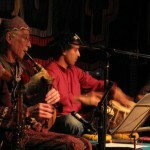 Kim Sanders with Bobby Singh, and Horse and Wood feature in a double bill at 7.30 at Camelot on Sunday May 5. 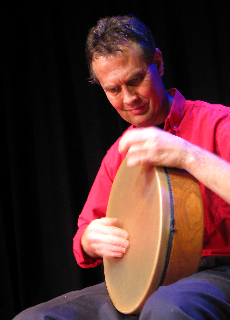 Kim Sanders (ney, kaval, duduk, gaidas) has always avoided the shallow pastiche approach so prevalent in World Music. 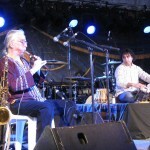 A pioneer of World Music since the late seventies, he remains at the cutting edge of the World Music scene. 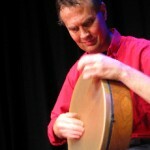 He has studied, performed and recorded in the Balkans, Turkey, China, Indonesia and West Africa. 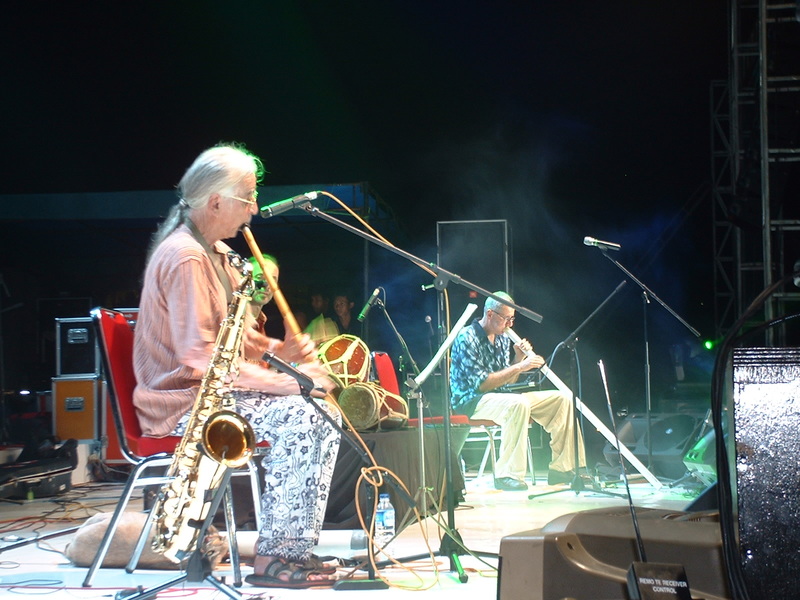 Collaborators have included Zimbabwean mbira-player Stella Chiweshe, the Istanbul State Modern Folk Music Ensemble, Turkish percussionist Okay Temiz, The Bisserov Sisters, Zulfu Livaneli, Indonesian World Music pioneer Sawung Jabo, Greek/Turkish rembetika/Turkish Klasik group Phanari tis Anatolis and Chinese fusion group Tianchuang. He has performed as a soloist on National Radio in Bulgaria, Indonesian national television with GengGong and in 2001 was the subject of a short television documentary on Turkish television (NTV). Born and raised in England, Bobby spent a great deal of his childhood in Mumbai studying at Sangeet Mahabharati an institute of music started by the great tabla maestro Pandit Nikhil Ghosh. Recognized with a great talent at a young age, Bobby became a student of Pandit Nikhil Ghosh’s senior disciple Aneesh Pradhan, now one of the most sought after tabla players in the world. Through Aneesh’s guidance Bobby was nurtured into a mature internationally renowned tabla player, both in traditional Indian classical music and cross cultural genres. Now a resident of Australia, he still spends most of his time between India and Australia. Bobby has received numerous awards and accolades and has performed with some of the finest musicians in Australia and overseas including Slava Grigoriyan, Greg Sheehan, Ben Walsh, David Hirschfelder, John Butler Trio, Sandy Evans, Pandit Ashok Roy, Aneesh Pradhan, Shuba Mudgal,Purbayan Chatterjee, Joseph Tawardros, Charlie McMahon, Sandipan Samajpati, Partho Sarathy, Tony Gorman and Adrian McNeil amongst many others. The second part of the programme features Horse and Wood. This is project combining the sounds of the Mongolian Horse Fiddle and Harmonic throat singing with the classic Arabian textures of the Oud. Featuring Bukhu (Bukhchuluun Ganburged) and John Robinson. 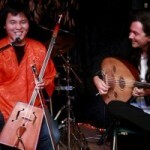 This is a unique fusion of galloping Mongolian rhythms, sparkling harmonic singing, and the warm, evocative nuances of the oud, and other exotic strings. An ethereal delight! 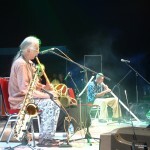 The two duos will perform separately and together in a four-handed collective improvisation. A world first! Kim Sanders and Friends is not a group that trots out the same old tunes and the same approach at every gig. Drawing from a pool of some of Australia’s finest improvising musicians who have studied in different traditions, the group is constantly evolving. This time they will be exploring the slightly jazzier part of their repertoire. Kim will be joined by long-time collaborator Sandy Evans and multi-instrumentalist James Greening (who need no introduction), and Chris Fields in his first appearance with the group. Chris is a 3rd generation drummer and percussionist originally from Atlanta, Georgia. 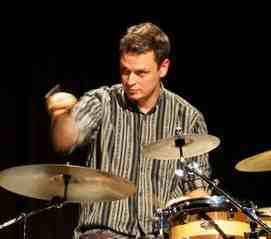 His father introduced him to Drum Kit, Afro-Cuban Percussion, and Indian Tabla. He has since continued his Tabla training under the intense guidance of his guruji, Pandit Ram Chandra Suman as well as the legendary Pandit Shankar Ghosh & Sri Yogesh Samsi. 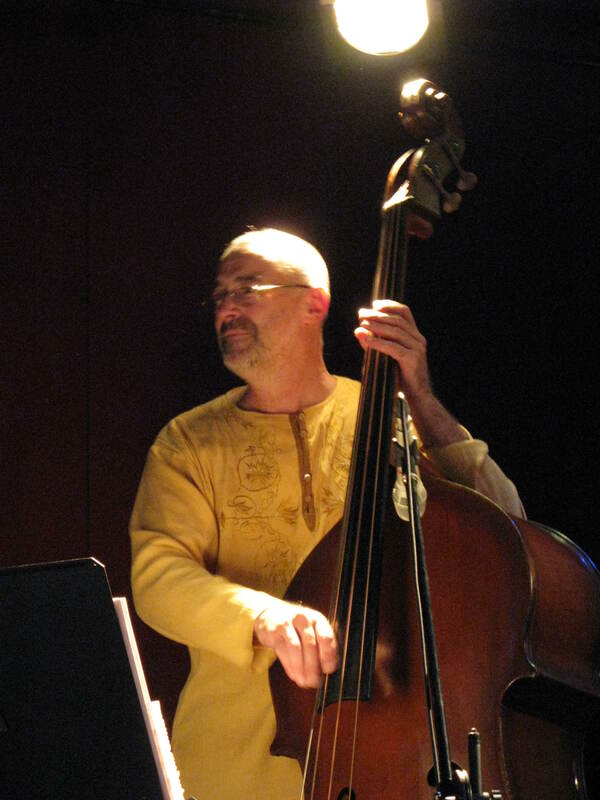 Chris began playing & recording professionally at the age of 15 and has performed all over the U.S., Caribbean, and Mexico. 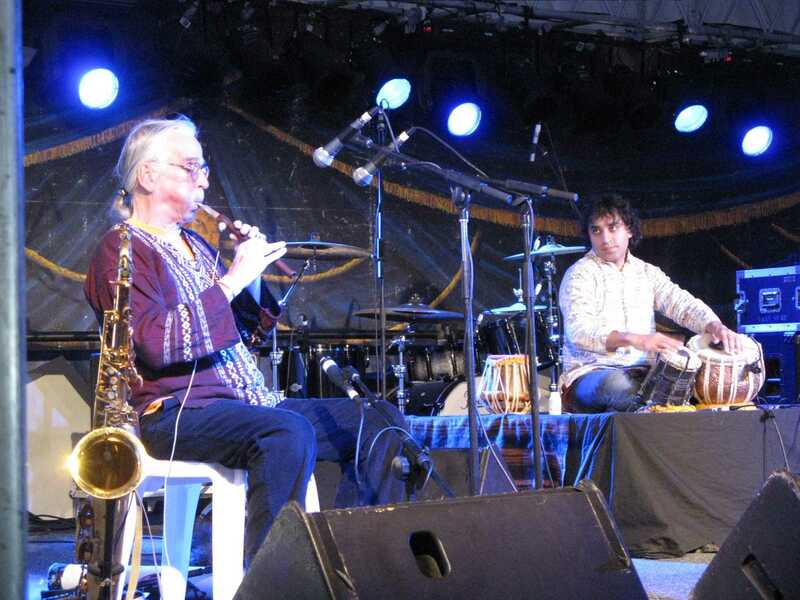 Since moving to Sydney Chris has enjoyed performing & or recording with the likes of Olivia Newton John, John Ferris (INXS) Hariharan (Bollywood Great), Sandy Evans, Guy Strazz, Sean Coffin, Bobby Singh, Matt McMahon, Rick Robertson (DIG), Tim Rollinson (DIG), The Felas (Afro Beat), and Sarangan. There are many approaches to improvisation, and between them, these are improvisers of the highest calibre. Turkish Sufi meditations, Hindustani Classical music, Balkan Gypsy dance grooves, bent jazz and new and strange originals will be heard. Something new and magical will be sure to emerge. The performance is part of the 2012 Kinetic Jazz series, featuring cutting-edge jazz and performances by Kinetic Energy Theatre Company. 5 Days Lost – A transcendental trip into the rainforest. Text: Thomas Shapcott, Visuals and Direction: Graham Jones and Jepke Goudsmit, Sound: Australysis Electroband, Performers: Robert Gray and Jepke Goudsmit. Doors and Kinetic Cafe open 7 p.m..
Kim Sanders & Friends music starts at 7.30 p.m. sharp. 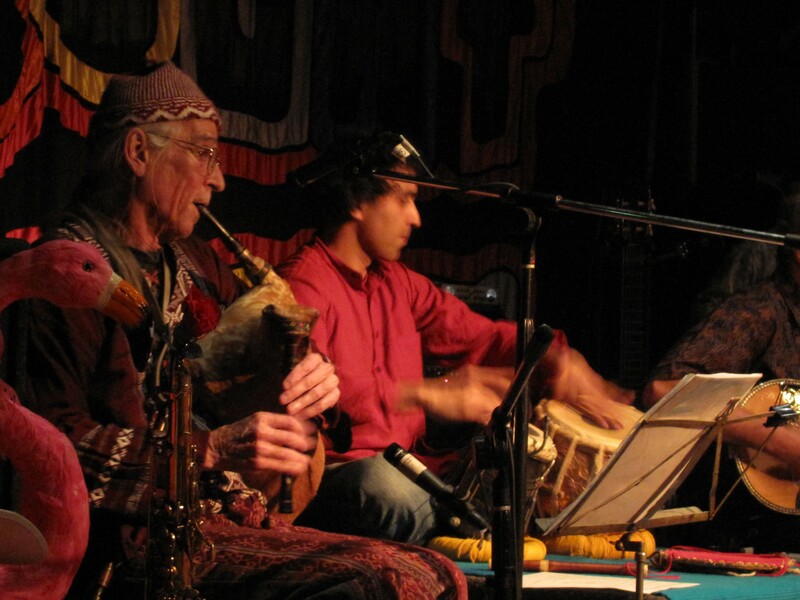 Boyd and Kim performing with Davood Tabrizi's "Kooch" project. 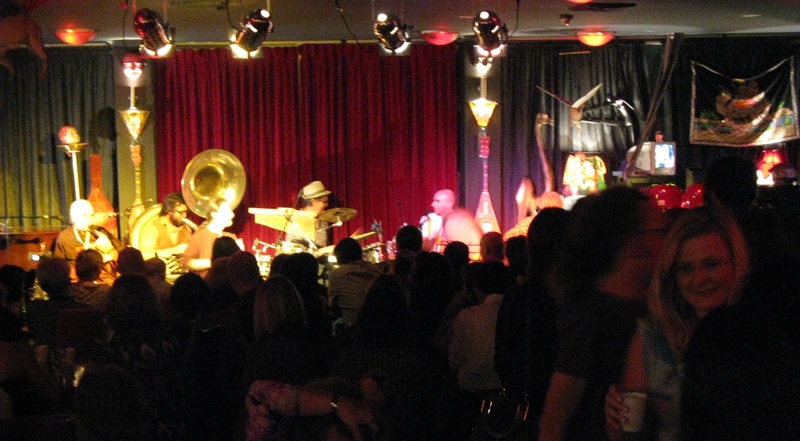 Friday June 29 will be a night of Balkan Gypsy brass-band madness – and that ain’t all! There will also be Persian reggae, African grooves and strange uncategorisable originals. Special guest with the band will be Boyd (one name, just like Madonna), who performed with Kim in legendary Gypsy-World band Brassov in the 90’s. Boyd is the only member of Kim Sanders & Friends who weighs less than his instrument. A very snappy dresser too. The gig also marks the return of Bobby Singh on tabla. Bobby has been playing and studying in India and buzzing round Australia since this last performance with Kim Sanders & Friends last October. Tabla in a Balkan brass band may not be terribly traditional, but is an example of the cross-cultural fertilization that is part of Kim Sanders & Friends. Different musicians and different repertoire for every gig means the music never gets stale, and can sometimes go in some very strange directions…”As long as the pulse is there, the music can go anywhere”, says Kim. And usually does.